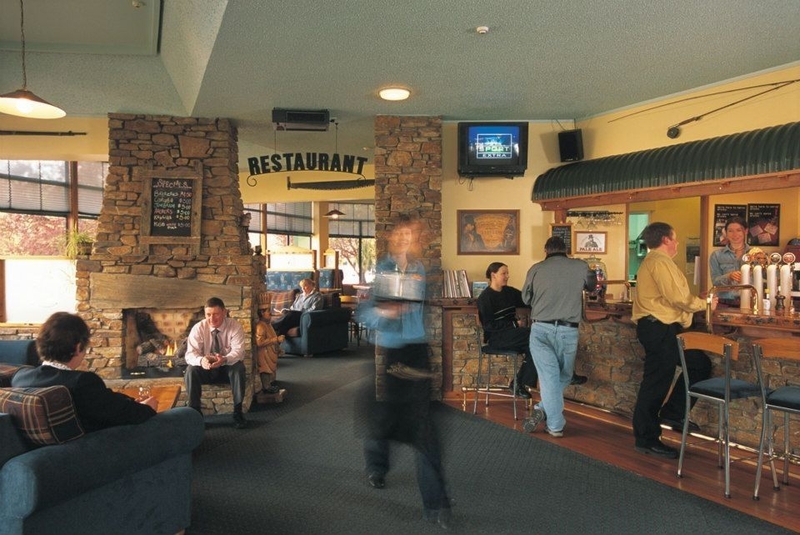 Two restaurants, a bar and gym, minutes from the lake and Fiordland National Park, it's a perfect base from which to explore the area. 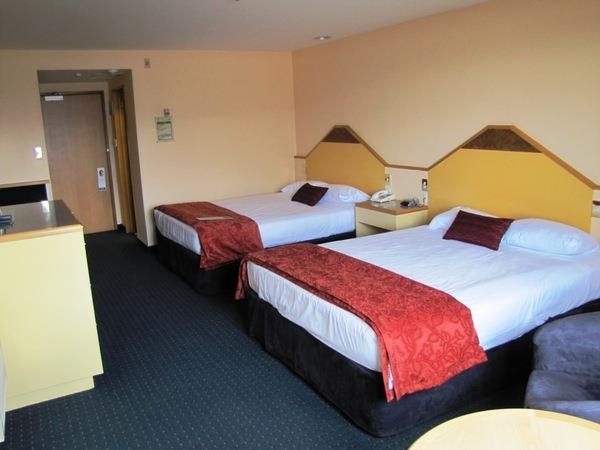 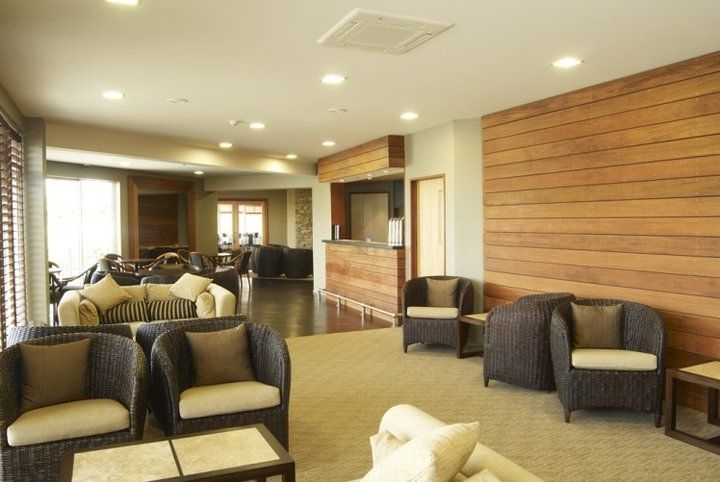 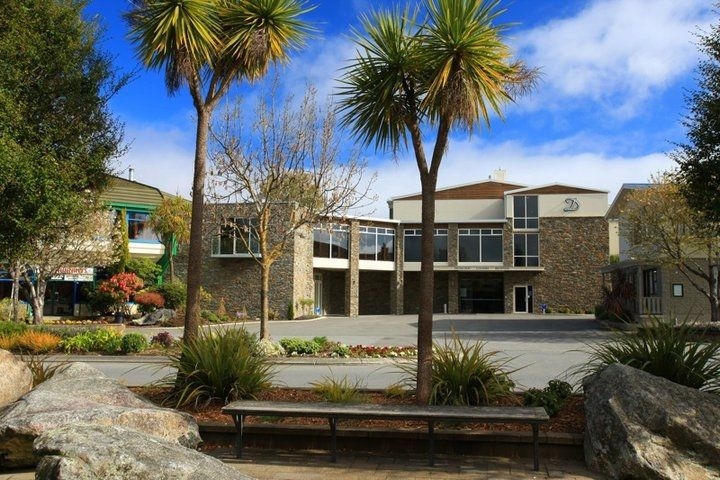 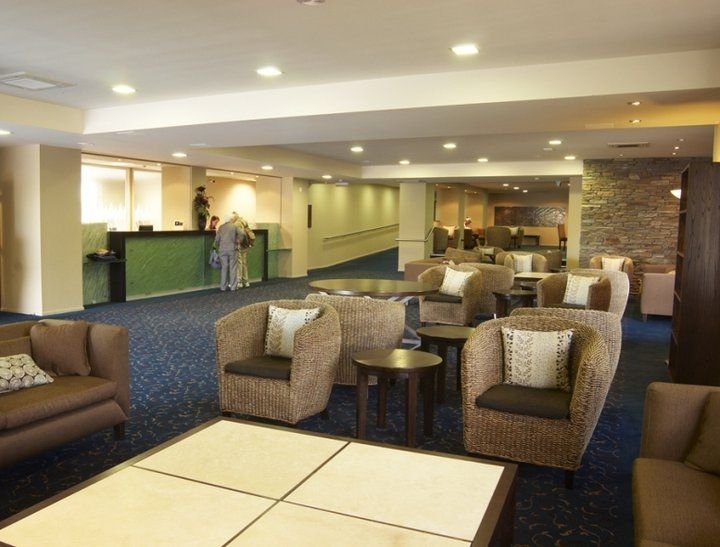 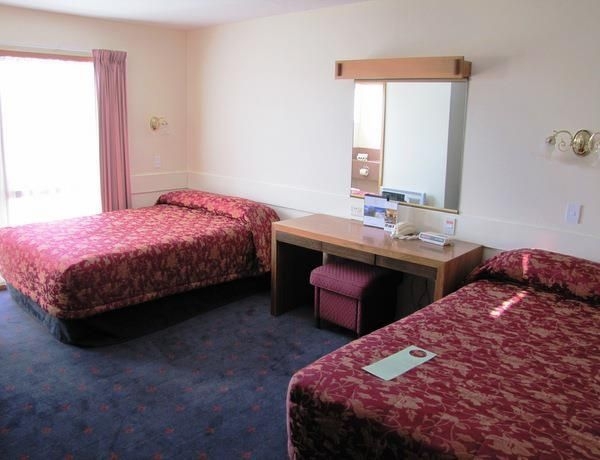 Extensively refurbished 4-star hotel in the centre of Te Anau. 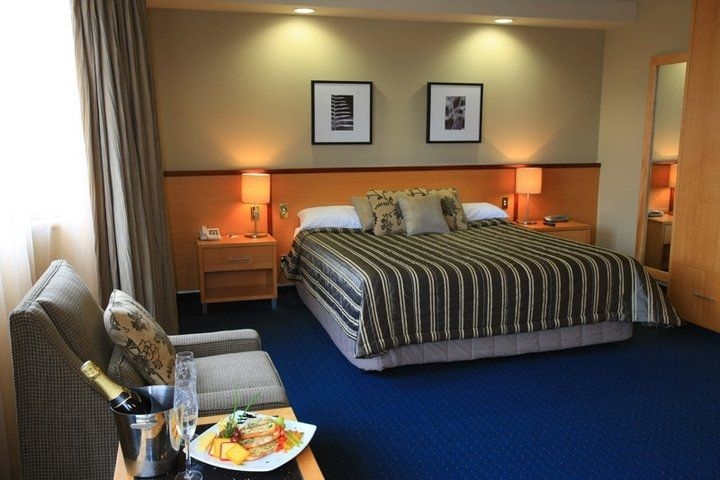 Two restaurants, a bar and gym, minutes from the lake and Fiordland National Park, it's a perfect base from which to explore the area. 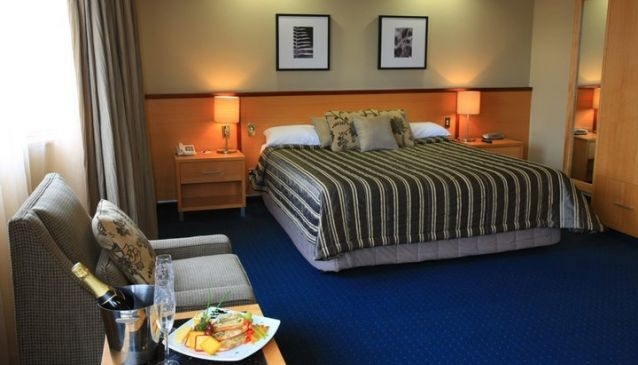 Updated to provide every 21st century comfort, the Distinction Luxmore Hotel Lake Te Anau has really pushed the boat out to make sure guests are as comfortable as possible.